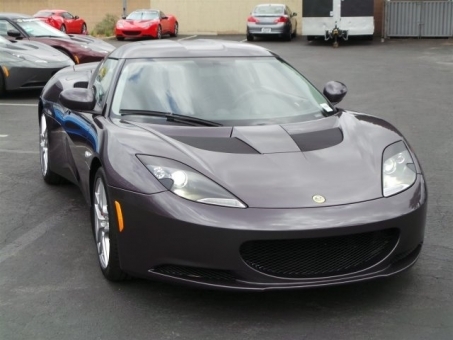 2013 Lotus Evora Coupe. Only 545 miles. Black/Black. Automatic Transmission. Leather Seats. Backup Camera. Aluminum Wheels.